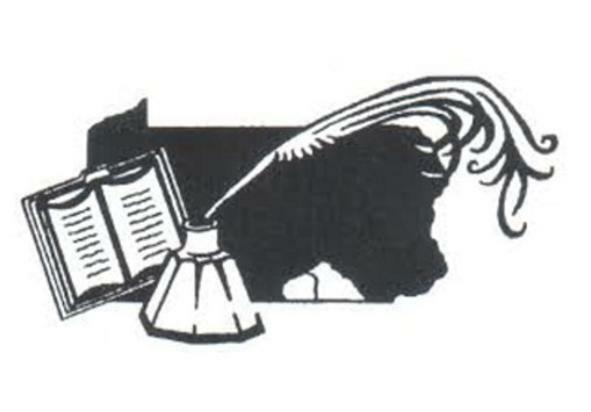 South Central Pennsylvania Genealogical Society, Inc. (SCPGS) is an all-volunteer, non-profit organization of genealogists. 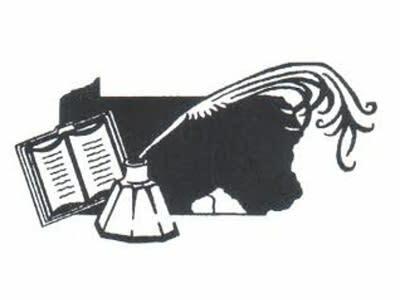 Their purpose is to encourage and promote an interest in genealogy by collecting and preserving materials related to genealogy, encouraging the compilation and publication of family genealogies and histories, publishing materials of interest and benefit to members, holding meetings for the education of members and the public, and offering financial and volunteer support to the library at the York County History Center. Monthly meetings are held in the Meeting Hall of the York County History Center, at 250 East Market Street, York, Pennsylvania unless otherwise noted. The business portion of the meeting begins at 2:15 p.m. and the program begins at about 2:30 p.m. Meetings are free and open to the public.